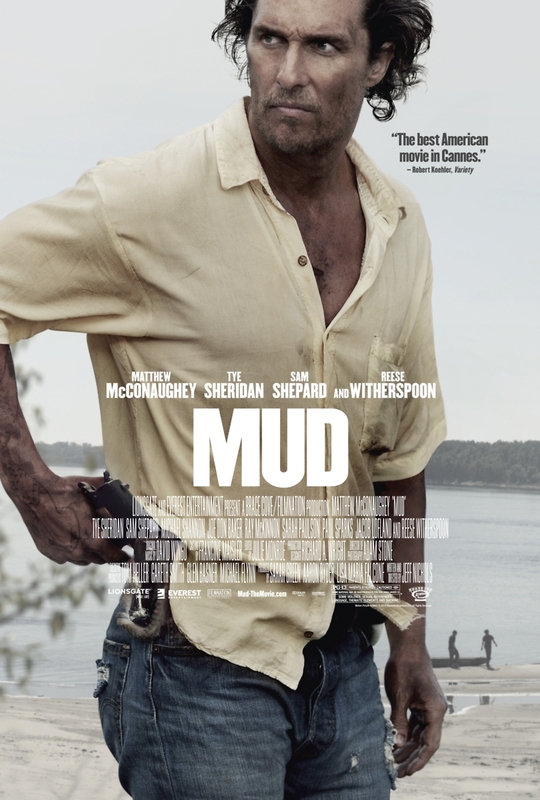 Mud DVD and Blu-ray release date was set for August 6, 2013. Ellis and Neckbone are 14-year-old best friends who live along the Mississippi River in Arkansas. Ellis lives with his parents on a houseboat, while Neckbone helps his uncle trawl for oysters. The boys enjoy sneaking off on their own to visit a nearby island that contains a marooned boat that serves as a tree house. One morning, the boys go to their island to discover that someone else is there. That someone is Mud, a grungy man who is on the run from the law. He has murdered the man who got his girlfriend pregnant and then caused her to lose the baby. Now, he wants to reconcile and reunite with Juniper, but many obstacles lie in his way. The boys agree to help him.